As a design / builder we act as your single source and are responsible for all aspects of pre-construction, design, permitting, competitive pricing and construction delivery.We work closely with our clients. As an independent agent for our customer we help manage everything including reviewing plans developed by others, budgeting, value engineering, competitive pricing, construction delivery. As a general contractor we can provide lump-sum prices for the delivery of a defined project on a set of plans prepared by others or through our Architectural and Engineering teams. 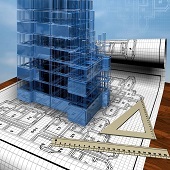 It is the primary objective of CBC Construction Inc.’s preconstruction effort to thoroughly engage the owner and design team to ensure that the best building investment value is realized. Preconstruction planning services are specifically tailored to facilitate development of a well aligned scope of work, quality documentation, competitive cost and expedient time frame for a project. CBC Construction Inc. is able to ensure this commitment through the application of its highly practiced in-house preconstruction resources. This team’s capabilities encompass all facets of planning including: cost estimating – all disciplines including mechanical, electrical and plumbing; master scheduling; value management and constructability analysis; sustainability support; logistics planning; long lead procurement; and competitive sourcing. 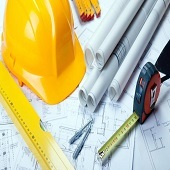 CBC Construction Inc. has become an expert in building successful projects using the design-build delivery method. We are committed to a highly collaborative approach that fully engages our client and A/E designer as the project moves from programming through to the completion of construction. Our design-build teams are organized to allow for maximum flexibility yet retain single point responsibilities to ensure smooth project execution. Our depth of knowledge and experience, especially in assessing existing building conditions, is most significant when the design-build process is applied to a renovation or historic restoration project. Furthermore, our experience in building strong relations with building owners, design professionals and subcontractors allows us to create superior teams, fully capable of implementing the most complex project. CBC Construction Inc.’s Safety and Loss Control Program has been highly effective in maintaining safe and productive job sites, with our OSHA inspection record at a near zero citation level. Additionally, all of CBC Construction Inc.’s field supervisory personnel are OSHA 30-hour trained. At CBC Construction Inc. safety begins with comprehensive Job Hazard Analysis (JHA), pre-planning and training with our subcontractors which continues throughout the course of the work. CBC Construction Inc.’s corporate safety philosophy is to maintain a zero accident tolerance level and ensure the safest work environment, while earning the team and project a high level of personal satisfaction and financial reward. 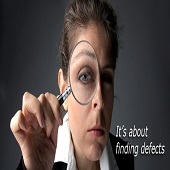 A comprehensive Quality Control/Quality Assurance Plan will ensure that a project is designed, procured, built and commissioned in a manner where each definable of the work meets or exceeds the minimal specified performance criteria and generally accepted standards of construction. CBC Construction Inc. professionals implement a proven QC/QA strategy from the point of inception of a project to achieve the intended quality standard specified. The QC/QA plan addresses organization, credentials and responsibilities of QC/QA team, use of outside consultants and on-site personnel. Key tenets involve coordination and submittal procedures, licensed fabrication and installation, protection of stored materials, MEP systems performance & testing, field-based corrective work tracking, and quality control verification in conjunction with each definable feature of the work. CBC Construction Inc. was founded as a general contracting firm more than three decades ago. We have an outstanding team of construction professionals committed to delivering our projects on time, within budget and in accordance with the owner's requirements. Our staff has decades of experience on new and renovated/modernized commercial, institutional and government facilities including some of the most complex construction projects in the Boston metropolitan region. Our success as a general contractor has been aided through strong relationships with the local subcontracting community. CBC Construction Inc. fully embraces and is an engaged participant in the effort to support and build sustainable buildings. As builders and construction managers we understand the importance of sustainable construction and its critical impact on creating cleaner, healthier, more energy efficient, environmentally conscious environments in which to live, work and learn. 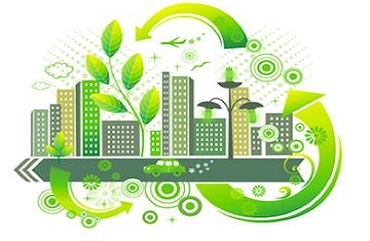 A successful “green” construction project begins with development of a clear strategy for level of attainment early in the design phase, and continues through to final completion with a diligent and comprehensive documentation and testing program. 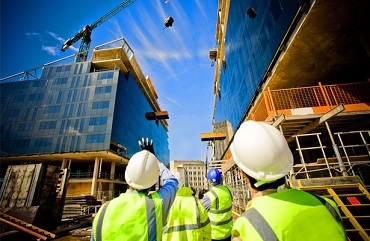 LEAN Construction is a systemic approach to minimizing costs and maximizing value through engaging the entire project team in seeking better approaches to identify and reduce variation and waste and eliminate buffers throughout the entire project planning, design, construction and closeout/turnover process. 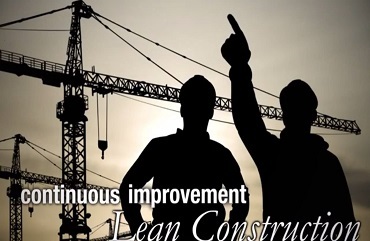 LEAN Construction is a mindset—a mindset that, when shared by all parties, generates methodologies and actions that intrinsically lead to better production and elimination of any material or activity that does not add value. At CBC Construction Inc. identifying opportunities to eliminate waste across all of our operations and administration, delivery methods, and projects results in higher quality, more efficient and cost effective project outcomes for our clients.